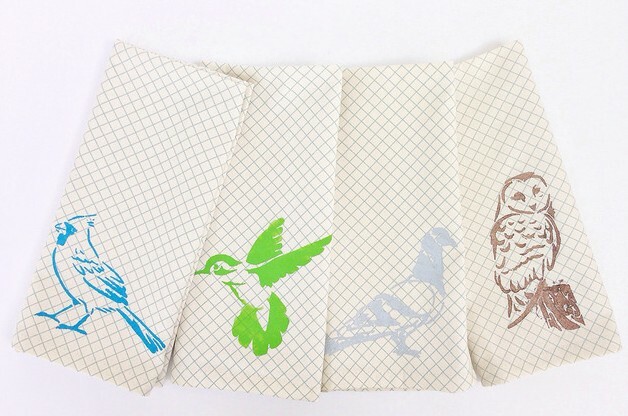 Stencil various animal designs on napkins! Follow the tutorial on the source to create this idea. See a tutorial for this idea with a name stenciled on napkins. See a tutorial for making stencils of shape patterns to decorate the napkins. See this idea with various words stenciled on the napkins.